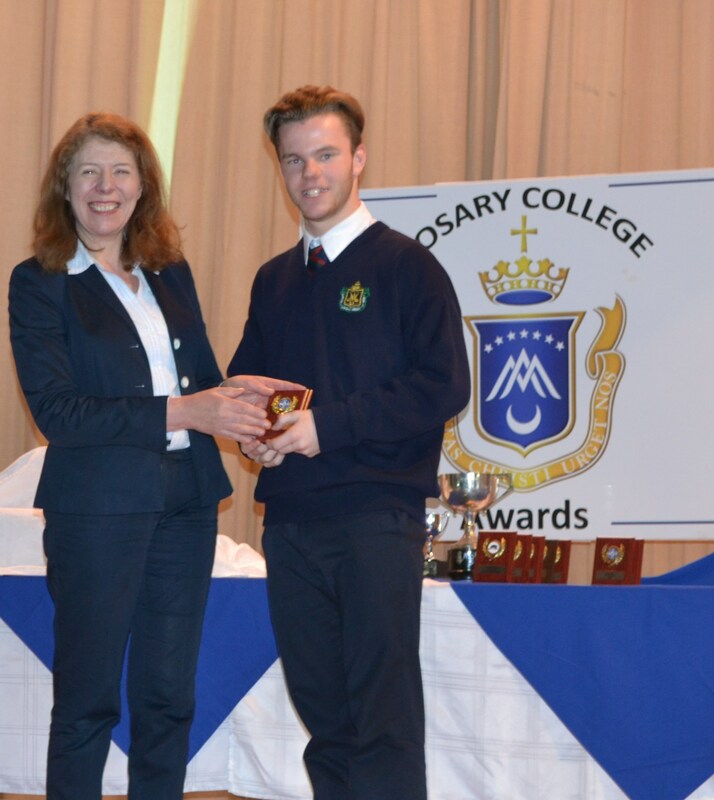 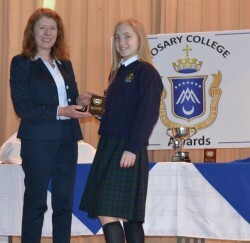 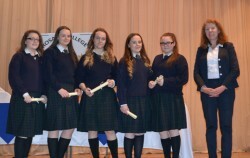 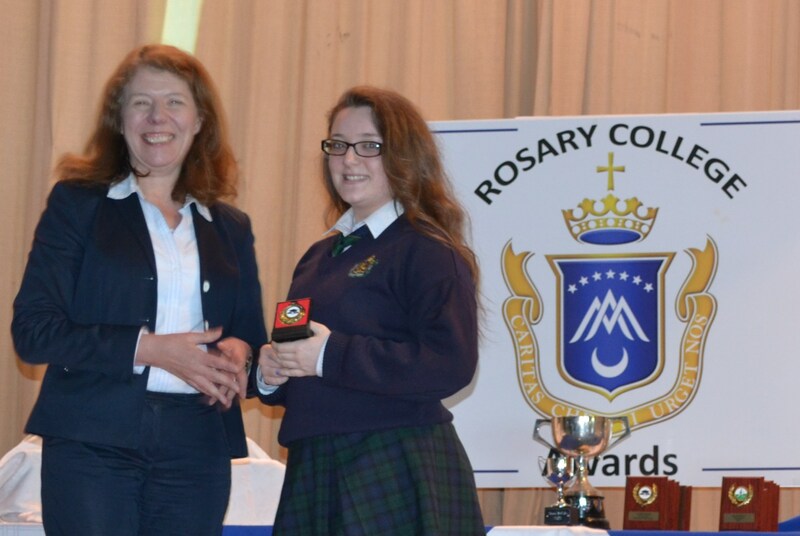 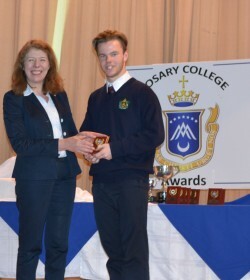 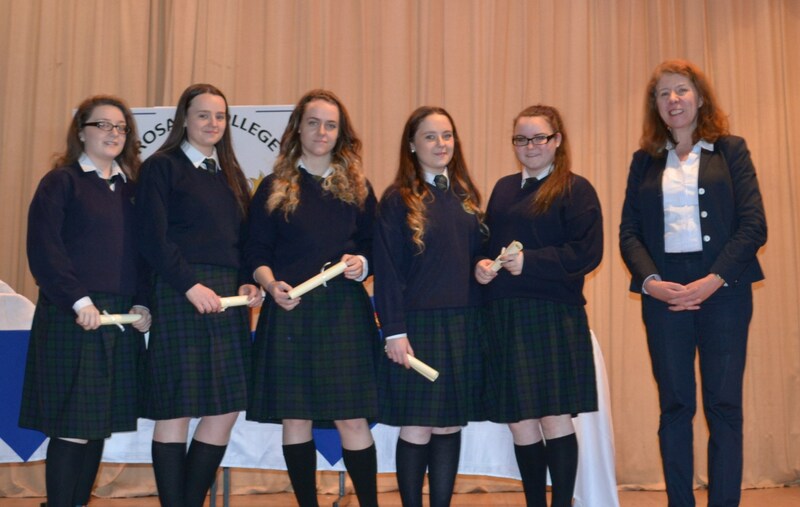 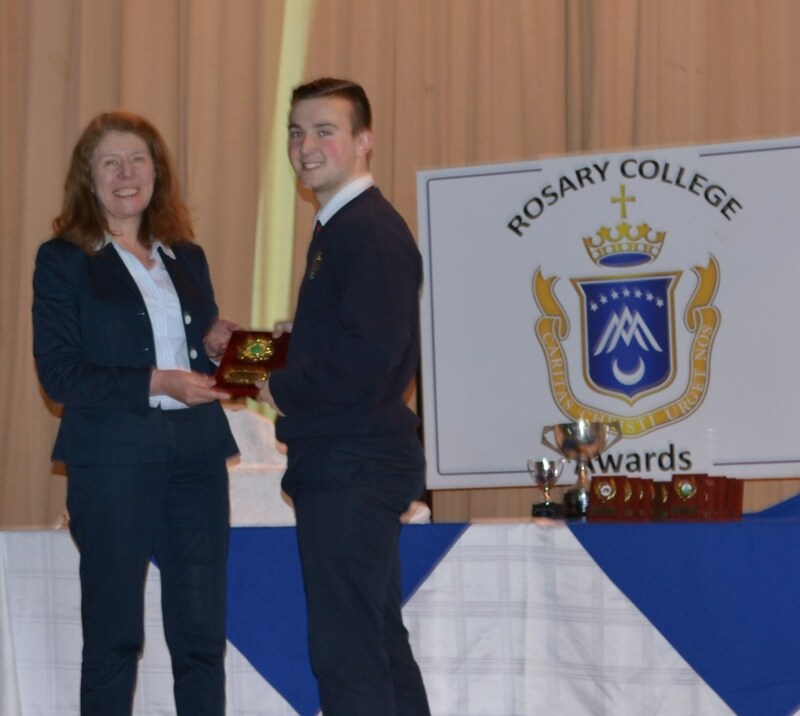 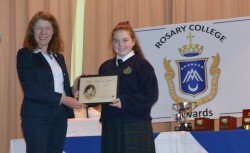 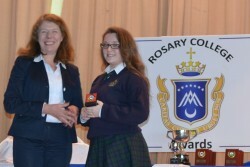 Rosary College Awards Day takes place annually in May. 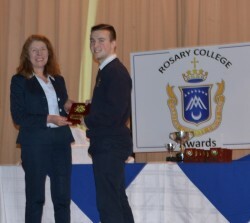 This is always a tremendous success with many students from across the board receiving acknowledgements for their hard work and dedication to their studies and their school. 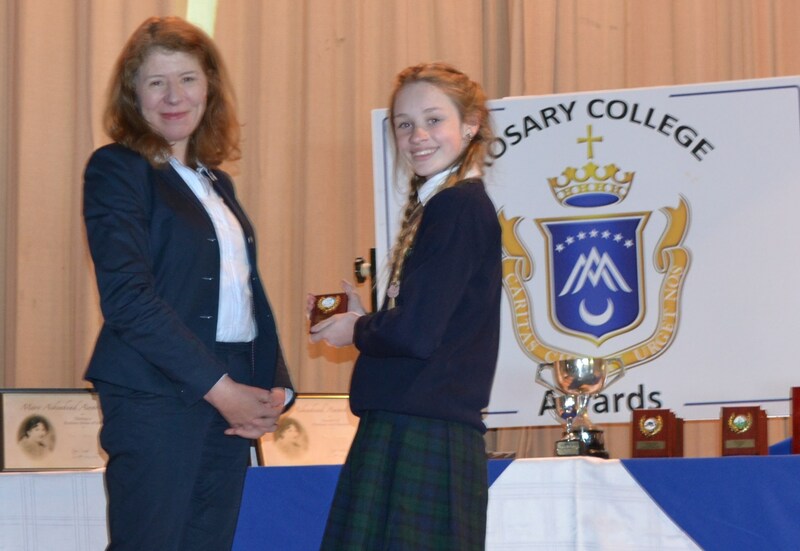 This day is a celebration of the many talents: academic, sporting, musical and personal of our pupils. 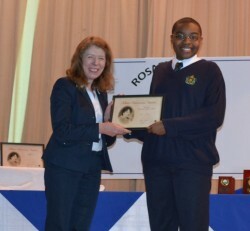 Academic Student of the Year: 1st – 6th Year. Spirit of the Year: 1st – 6th Year.